I wasn't at Davos this year, but luckily for the PR community people like Arun Sudhaman were, and he has collected a useful set of observations and opinions from industry leaders on how to interpret the mixed signals of an increasingly chaotic world. 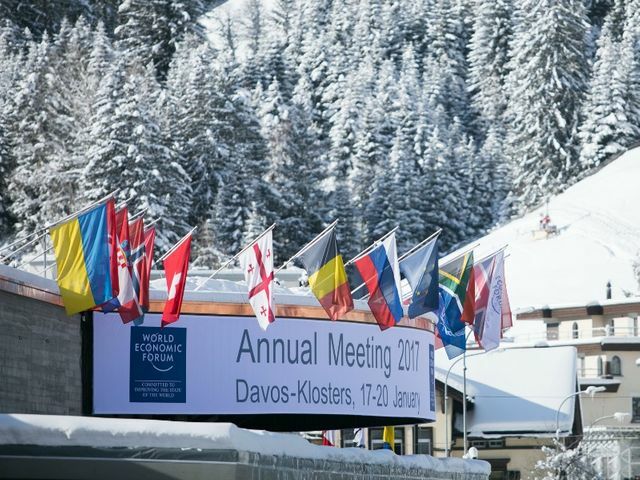 Have the "global elites" at Davos simply lost the plot? Or are they too far ahead of the rest of us to relay back the future they see emerging before us. It may be a little of both. In my own past experience at the conference as a bit player, it was hard not to feel that a vast majority of participants were much too far removed from the other 99.9% to connect grand theories of inclusion and progress with real-world difficulties and frustration. At the same, it was at Davos where I was first introduced some of the more important ideas and trends of our still new 21st century brought about by hyper-connectivity and the democratisation of media and information (for better and for worse). That would suggest we look to the Davos proceedings not to much to predict next week or explain last year, but to anticipate the coming decade. Thanks for the reporting, Arun. "We come to the mountain but the mountain’s crumbling under us," was how one CEO put it.